Obituary for Walter Zelichowski | Castle Hill Funeral Home, LLC. 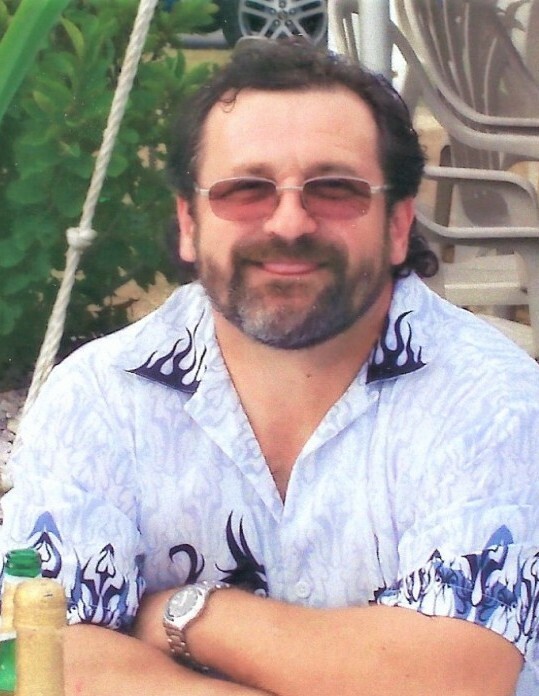 Walter Zelichowski, age 63, of Calumet City, Illinois passed away April 1, 2019. He is survived by his loving wife Millie; beloved children: Michael, Erlene and her husband Tony; adored grandchildren: Jordan, Michael, Cecilia, Lorenzo, and Marcus; father Stanislaw; sister Sabina and her husband Bogada and their sons Szymek and Jacek. Walter was preceded in death by his mother Cecylia. Family and friends are invited to celebrate his life on Sunday, April 7, 2019 at Castle Hill Funeral Home: 248 155th Place, Calumet City, IL 60409 with a visitation from 2-8 p.m. and a service at 7:00 p.m. officiated by Rev. Jacek Dada. For service information call (708) 862-4480 or visit castlehillfuneralhome.com for the online guestbook.